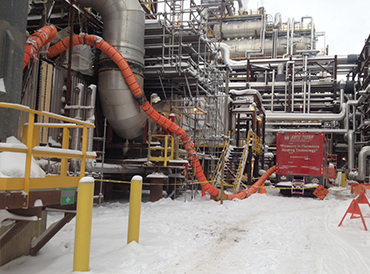 Artic Therm International ltd. provides a number of flameless heat solutions to a number of different industries. 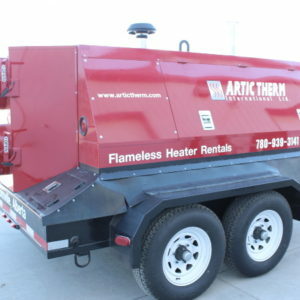 Artic Therm International ltd. provides a number of flameless heat solutions, some applications are listed below. 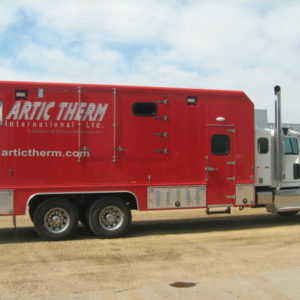 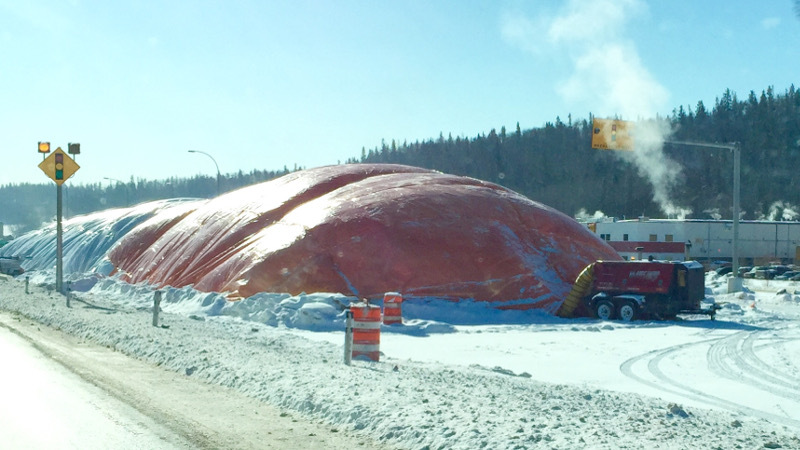 Artic Therm is committed to maintaining a safe and healthy workplace for its employees, sub-contractors, and the general public. 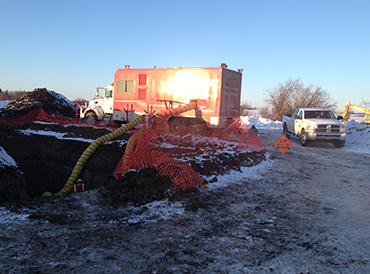 We are also committed to safeguarding the environment for future generations. 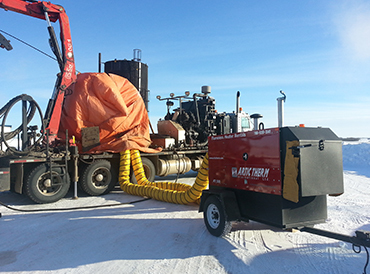 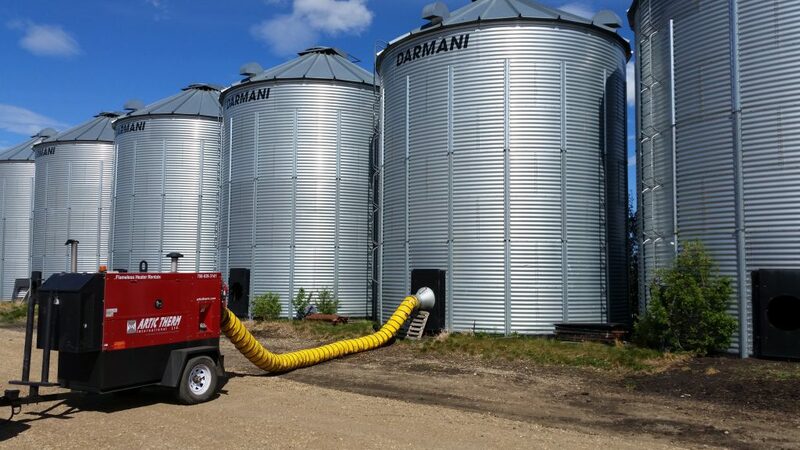 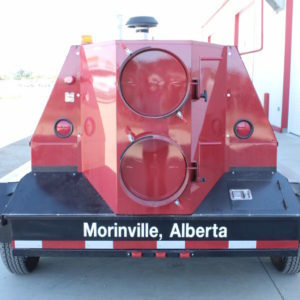 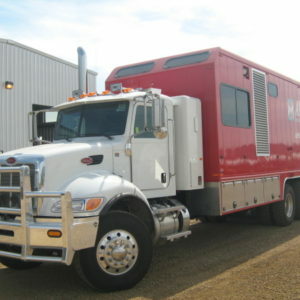 Our custom built project trucks and stand alone heaters deliver flameless heat with the most advanced technology, providing safe, breathable heating solutions.